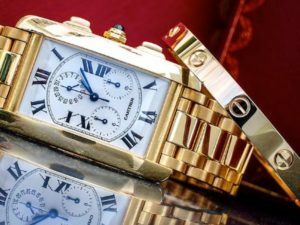 What is the Cartier Tank Americaine Watch? 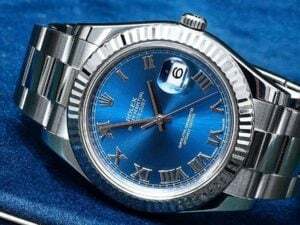 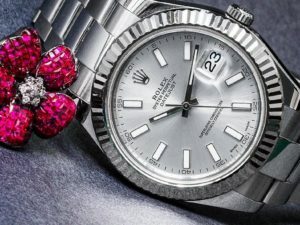 What’s The Best Rolex Datejust: Datejust 36, Datejust II, or Datejust 41? 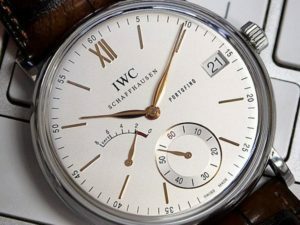 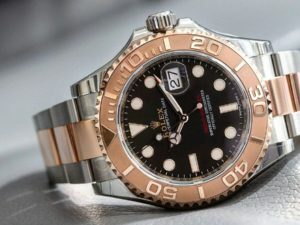 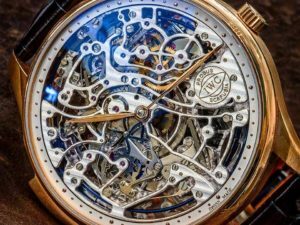 Back to Basics: What is a Skeleton Watch?